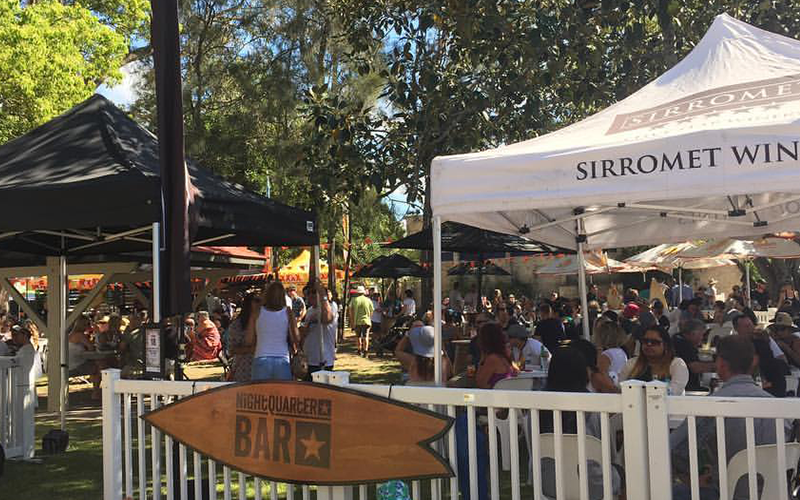 Food Focus has created festival style pop up bars within community events and music events including Buskers by the Creek, Cooly Rocks On and Jacaranda Festival. 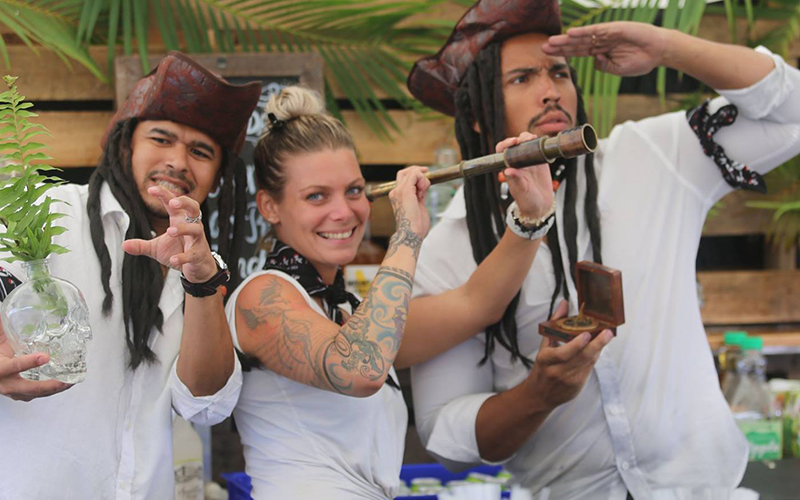 Food Focus offers end-to-end management of licensed events from pop up bars, brand activations and sampling, through to music and cultural festivals. We manage license provision, stock management, sponsorships, staffing, operations and infrastructure for pop up bars. 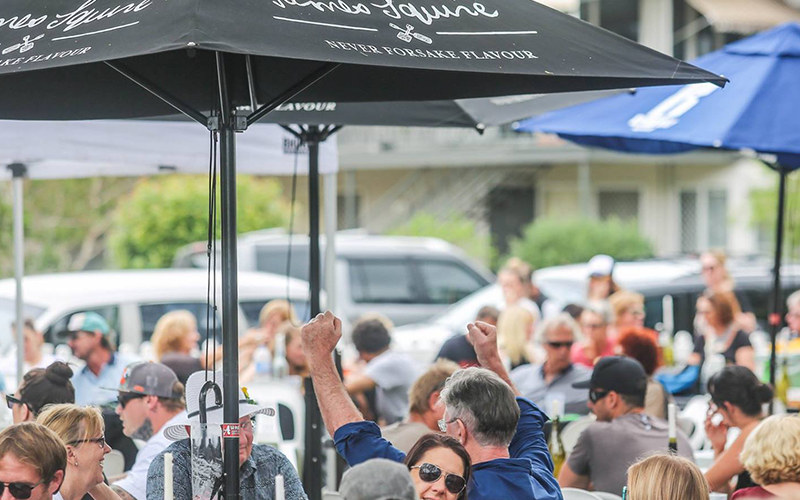 We have created pop up bar concepts for Buskers by the Creek in 2016 and 2017, Cooly Rocks on in 2017, Jacaranda Festival in 2017 and Summer Social in 2018.